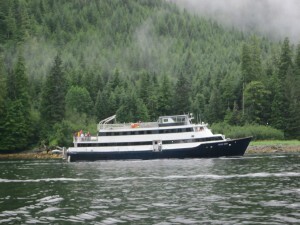 Pacific northwest highlights tour with San Juan Islands and Seattle pre & post with Fantasy Cruises. Upon arrival in Seattle, meet your motor coach for transfer to your hotel. En-route you’ll enjoy the lively pace of Seattle’s pike place market. Thrill to the toss of fresh salmon as the market’s “fish jugglers” entertain. There are plenty of local eateries to grab a snack before dinner. This evening stay in a local Seattle hotel-enjoy Ivar’s salmon house. After dinner, we’ll enjoy a leisurely tour of the government locks. Today we enjoy the best sights and sounds of Seattle. After breakfast at the hotel, it’s off to the “Boeing museum of flight”. Enjoy a guided tour. Aircraft of all shapes and types are available to visit. You arrive aboard the island spirit. “a hot luncheon reception is served”. We’ll set sail shortly and cruise northbound. En-route transit the Hiram Chittendam locks. Feast on the sights of Puget Sound. This evening we’ll be pier side in picturesque LaConner, WA. This morning, enjoy time in LaConner, a warm community with wonderful shops and boutiques. 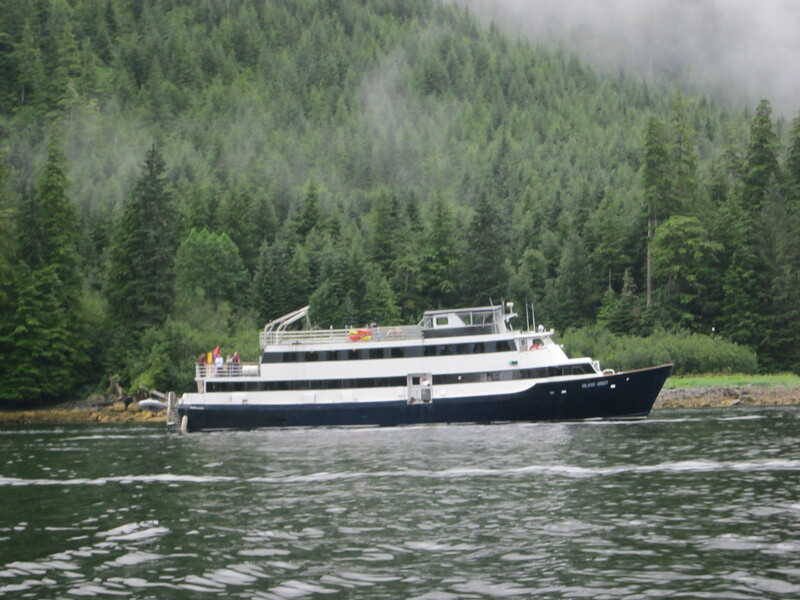 We sail at noon to explore the deception pass area and head for the San Juan Islands. We’ll thrill to dramatic vistas. Sit back and enjoy the beauty around. Tonight a pipe organ entertains you. We visit the Rosario Resort. Enjoy a dockside stroll after the concert. Today you’ll thrill to a city tour of Victoria, B.C. enjoy time to stroll through this old English town. Later today you’ll visit the magnificent “Butchart gardens”. A “spot of tea” may be in your plans today. This evening we’ll enjoy a stop at Roche Harbor. Nestled in the northern end of San Juan Island, the old McMillan estate offers a serene spot to rejoin American waters. We’ll be in before colors. A traditional flag ceremony at the resort. We arrive Seattle around 4pm. This evening we thrill to a ride up to the top of the needle-space needle. It’s a rare view of Seattle’s landscape from the 600-foot level! Enjoy a hosted farewell dinner at a Seattle eatery! After a hosted breakfast your transportation is provide for the Sea-Tac airport. If time allows, a visit to Seattle’s Westlake center for shopping and strolling prior to your airport transfer is included. All-Inclusive | Private Escape – Spend the day on our San Juan Island and Seattle Tour discovering this remote wilderness with a naturalist guide. As the morning ferry cruises to Friday Harbor, keep an eye out for sealife and birds. Then embark on a 3-hour whale watching search by kayak, passing wildlife refuges and rugged coastline. Picnic with local fare and a glass of wine, then explore historic British and American “Pig War” camps. As evening sets, visit an island winery or lavender farm before heading back to the ferry or optional flight.